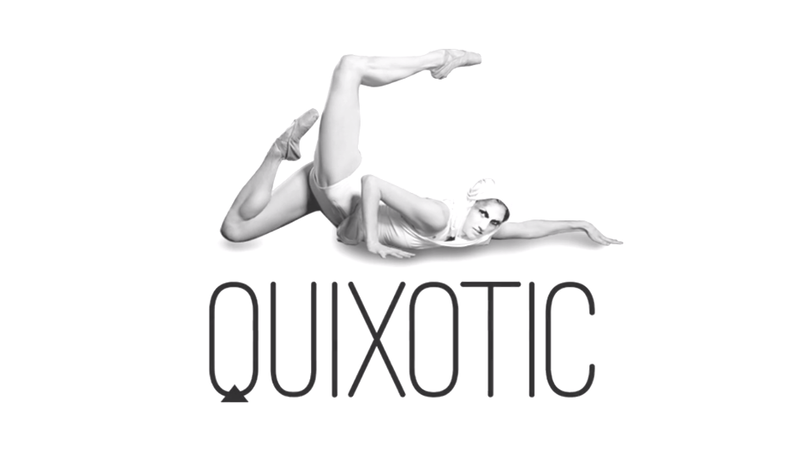 Lead Visual Content Producer as well as Animator and Filmmaker for Quixotic. Working in conjunction with Anthony Magliano (Artistic Director) and a host of talented animators and creatives for the past 10 years. Working with Quixotic touches upon every art form and has been immensely satisfying as an artist. Quixotic created a special performance that reimagined the vibrancy of the Dutch Golden Age through music, movement, images, light and color at the "Create the Night....Masterpiece" Gala 2016, celebrating the Nelson Atkins Museum of Art's latest exhibit "Reflecting Class in the Age of Rembrandt and Vermeer".